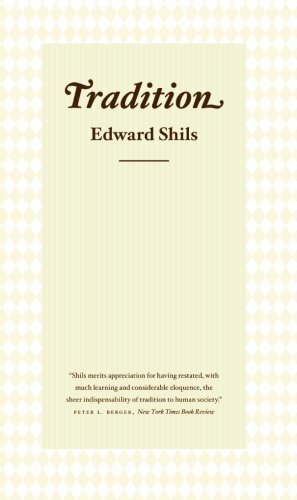 Tradition, by esteemed sociologist Edward Shils, was the first book to fully explore the history, significance, and future of tradition as a whole. Intent on questioning the meaning of the antitraditionalist impulse in today’s society, Shils argues here that the tendency to distrust and rebel against tradition is at the heart of tradition itself; only through suspicion and defiance does tradition actually move forward. Revealing the importance of tradition to social and political institutions, technology, science, literature, religion, and scholarship, Tradition remains the definitive work on this vital element of our society. Diamond Prices – How Have They Changed Over the Years?